5 Tips on How to Choose the Best London Security Agency - Close Circuit Security Organisation Ltd.
With the escalating crime rate in and around the capital, having a top-notch London security can be very crucial. 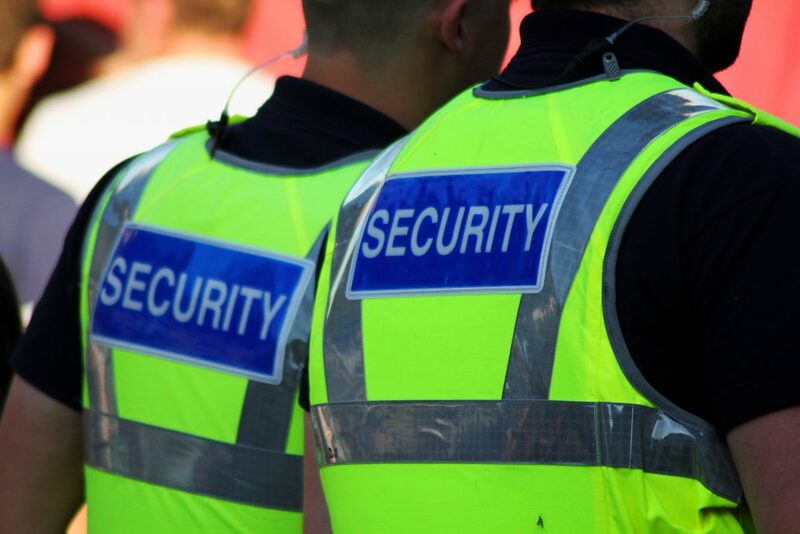 Although finding the best security agency in London isn’t as daunting as it used to be, you should still consider some things before hiring. Security is a very sensitive aspect of our lives. Hence, it is crucial that when hiring a London Security agency, a trusted and experienced firm should be used. Here are some tips to guide when choosing a security team. Always make enquires about the training the team has received and their training methods. This will tell you how well they will perform. If the employees have received training from a reputable and professional organisation, then they will be able to handle security breaches professionally. Security guards can access any part of your home or office at any time of the day. Hence, it is necessary that you ask how well a London security company knows its workers. Ask them if they contract out services to other agencies. You should also ask if they do background checks on employees before hiring them. A reputable London security agency won’t give you a quote without making a site assessment first. The security firm should be able to send in a representative to survey the area, your home or office before giving you a quote. A trusted London security agency should be able to provide you with the names and numbers of references. This will enable you to check their performance level in similar roles in the past. Also, go online and check their social media pages and reviews. Check how they respond to complaints from clients. Any security agency in London must be authorised to operate by the Security Industry Agency. Their employees must also hold SIA badges. You can also check the validity of their SIA identities by using the SIA website. We are one of the leading security agencies in London. Our services are trusted by thousands of clients who rely on us for top-notch protection. If you are interested in a bespoke and excellent security service, contact us for more discussion.